Well established client looking for an enthusiastic candidate with the drive to pursue an Administrative career! The ideal candidate should be driven and ambitious with excellent organisation skills. Working independently as well as part of a team in this vibrant company! 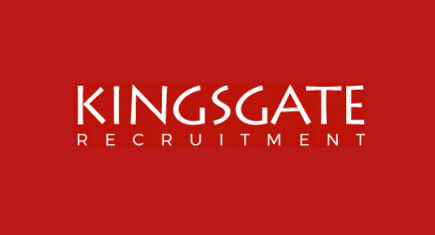 Kingsgate Recruitment Limited offer a fresh approach to Recruitment. Based in Central Kingston, we are one of the most prominent Recruitment Agencies in South West London. Going into our tenth year, we have placed over 7,000 candidates into permanent and temporary work.